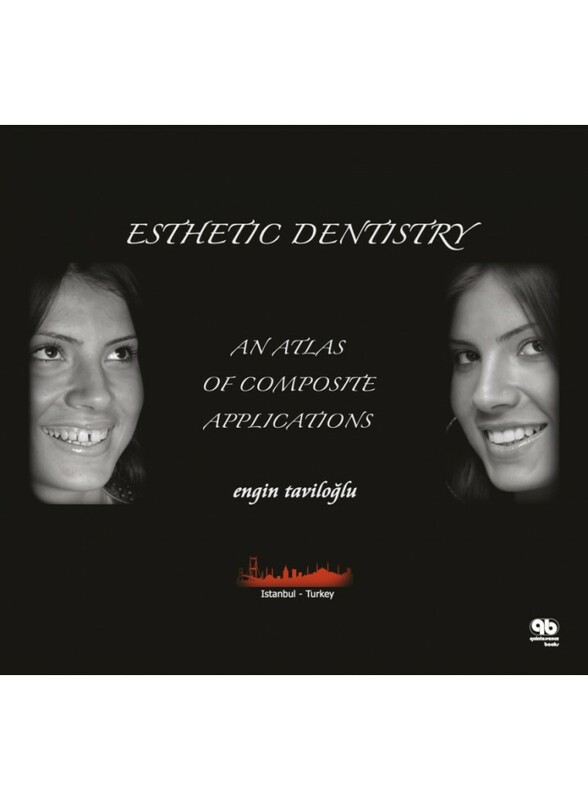 The primary goal of this atlas was to provide support for dentists, who are interested in composite applications in esthetic dentistry and to provide them with a visual tool in order to better explain treatment details to their patients, as well as reminding them of the fact that it is possible to make alternative restorations by using composites without removing too much tooth structure from healthy tooth tissues for treatment purposes. All cases in these pages are explained with clinical photos that the author took during his daily routine work and later edited and prepared for printing. To make it easier for patients to understand, the cases are generally presented in two sections. The first section consists of general features, while the second section includes technical details from which dentists will be able to benefit.